The Jewish Federation of Palm Beach County welcomed more than 150 philanthropists, community leaders and professional staff members to its new headquarters for a celebratory building dedication and ribbon-cutting event on Tuesday, December 5, 2017, in West Palm Beach. The Federation recently relocated to the Jack, Joseph and Morton Mandel Building, located at 1 Harvard Circle. 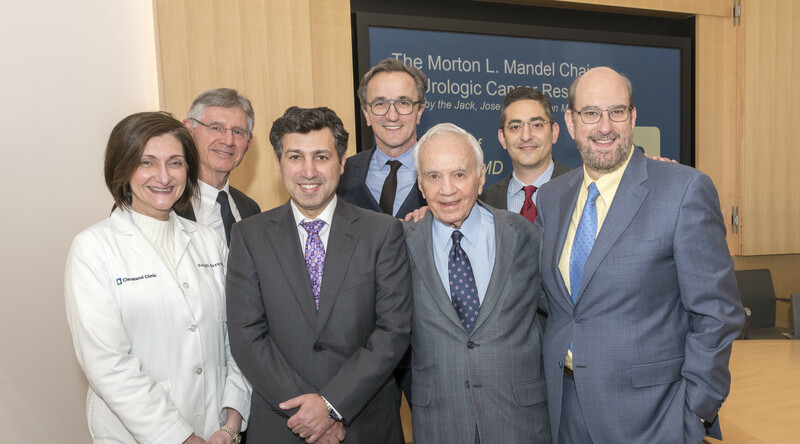 The new headquarters is thanks to a transformative $5 million gift from the Jack, Joseph and Morton Mandel Foundation, a commitment that served as part of the final phase of Federation’s $15 million capital campaign. In addition to serving as Jewish Federation’s new headquarters, the 45,000 square foot facility also houses the Lorraine and Jack N. Friedman Commission for Jewish Education of the Palm Beaches, a partner agency of the Federation, as well as spaces for community-wide programs, meetings and conferences. “I am so pleased that my brothers Jack, Joe and I were able to help the Federation move from our old space to this absolutely glorious building, in this central location – which, under its current strong and deeply committed lay leadership and professional leadership, will continue to strengthen and build our Jewish community in particular, and continue to assist in working for a better life for all residents in this city and this county – of all faiths and persuasions,” shared Morton L. Mandel, Foundation Chairman and CEO. 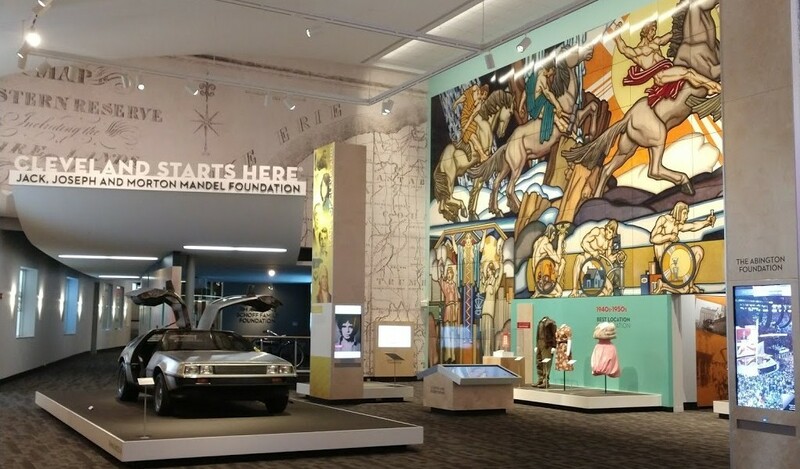 During the celebration, Michael Hoffman, Federation president and CEO, shared how the Mandel Building is the physical realization of Federation’s efforts to serve as the hub of Jewish philanthropy, engagement and leadership in the greater Palm Beaches. Attendees of the event included several representatives of Federation’s board of directors, partner agencies and synagogues, and community leaders, including children and grandchildren of the late Joseph Mandel: Penni and Steve Weinberg, Mickey and Larry Beyer, and Vanessa and Tony Beyer. In addition to the building’s ribbon-cutting, a ceremony was held to hang a Mezuzah (a traditional Jewish decorative scroll affixed to Jewish homes and businesses) on the front door of the Mandel Building. This was the same Mezuzah that hung at the Federation’s former headquarters on Community Drive, symbolizing the continuity of the local Jewish community. Guests were invited to tour the facility and view the beautiful new Simon and Rose Mandel Garden, dedicated to the memory of the parents of Jack, Joseph and Morton Mandel. Jewish Federation of Palm Beach County works to transform, inspire and save lives in the Palm Beaches, Israel and 70 countries around the world.